Amazing Design - Create an airbrushed, beautiful finish. 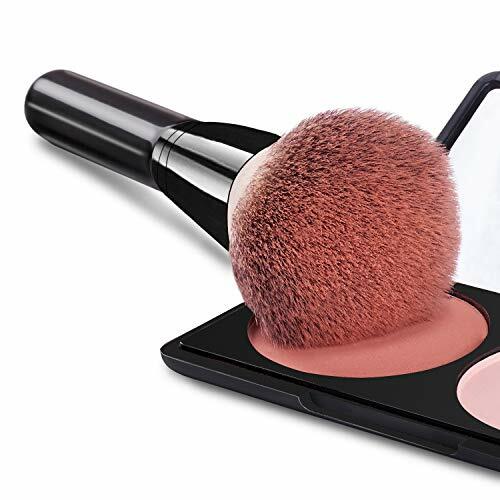 Use with any type of makeup. 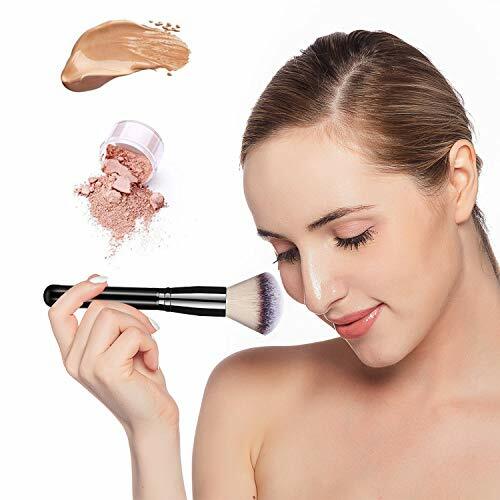 Apply foundations, concealers, blushes and highlighters perfectly. 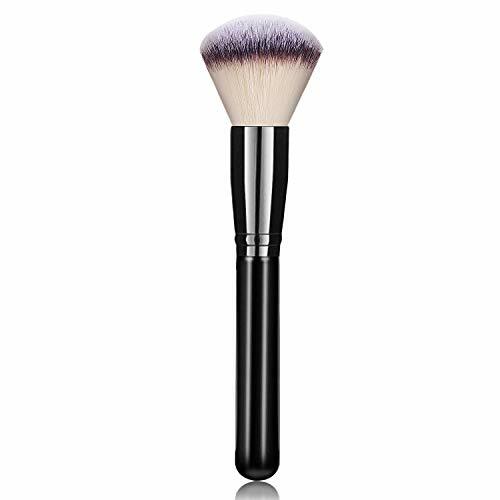 Flawless Base – The duo fiber design allows the brush to pick up and hold product in the base bristles. 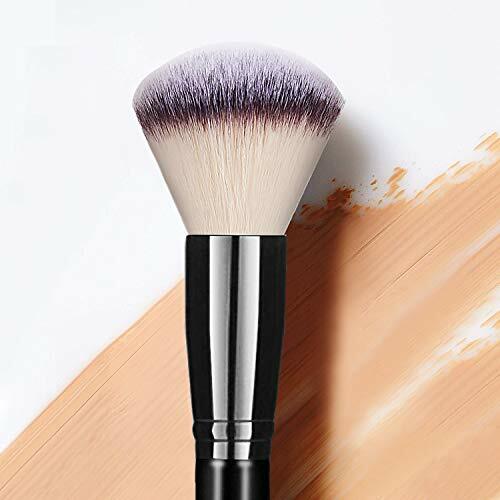 While the top, feathery bristles give you a smooth, flawless finish. 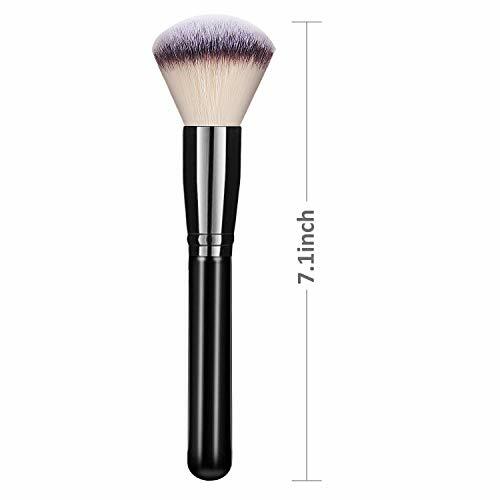 Highest Quality Material - Made with premium quality synthetic fibers - as soft as real hair, don't absorb foundation into the brush itself, and are easily cleaned. 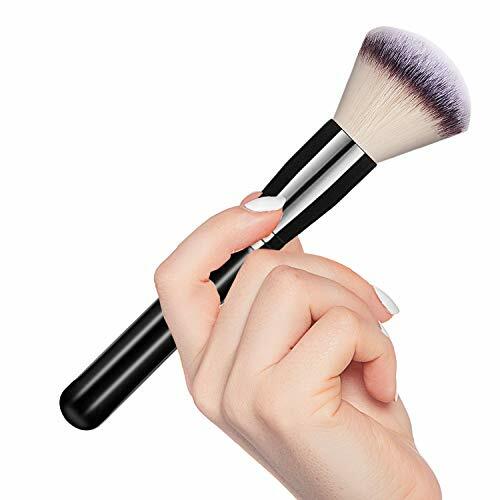 Wonderful Maker - All Hanamichi brushes undergo a 7-step process during manufacture to prevent shedding. You choose a great product. 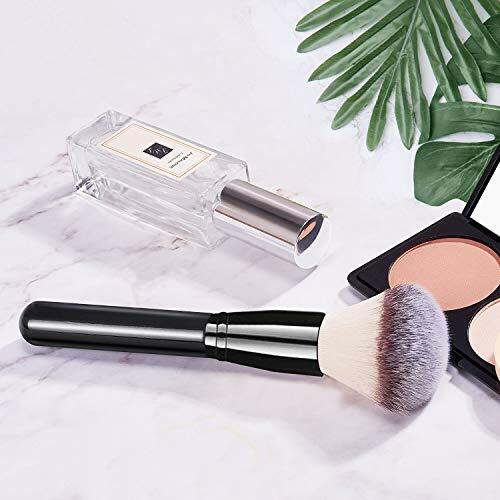 Quality Guarantee - The perfect condition to anyone’s makeup brush collection. 100% Satisfaction Guaranteed or Your Money Back!